Most businesses today have a website and social media presence. 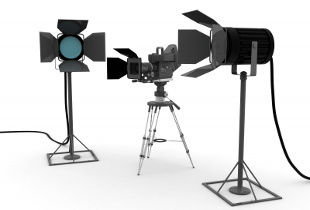 Your business can stand out by also having a well crafted video that communicates who you are and what you do in a compelling way. That's what we do. Working with Eric and Miriam at YUM Productions was fantastic! They worked hard to understand my business and to highlight our best features with this video. My business has definitely picked up because of it. And their enthusiasm made an overwhelming process easy for me. Dragonheart Vermont – Sunset Paddle – July 19th, 2017 from YUM Productions on Vimeo. Survivorship NOW’s mission is to help bridge the gap in support for cancer survivors between treatment and recovery. They create opportunities for wellness programs, education, camaraderie, and support. 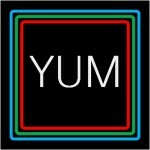 YUM Productions was asked to make a video that showed what they do and how they help cancer survivors.